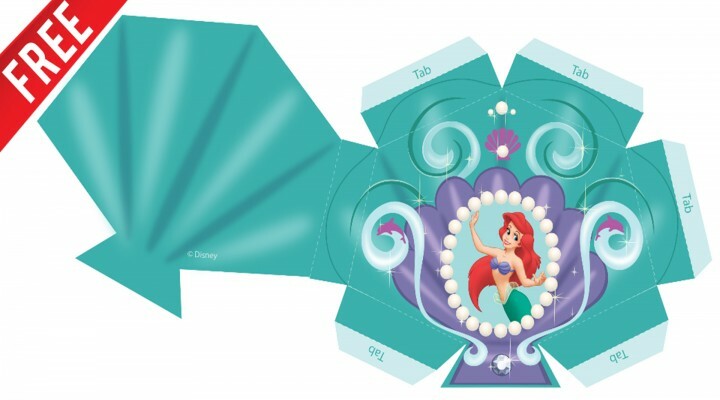 A princess like Ariel needs a wand that can go “under the sea!” This beautiful wand craft is topped with a shell. Cutting intended for grown-ups only. This entry was posted in Disney Papercraft. Bookmark the permalink.